Eureka Loggers Football - CAMPS, TRAINING, ETC. 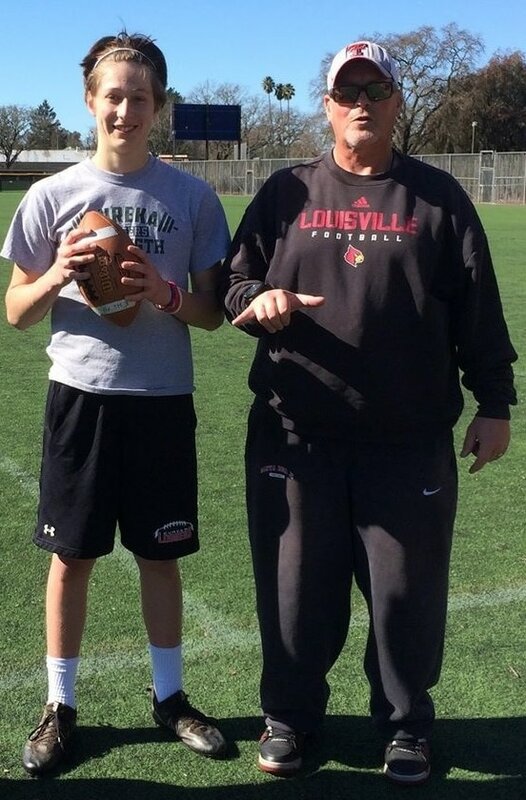 Cruz and QB Coach Simons putting in work in Santa Rosa. 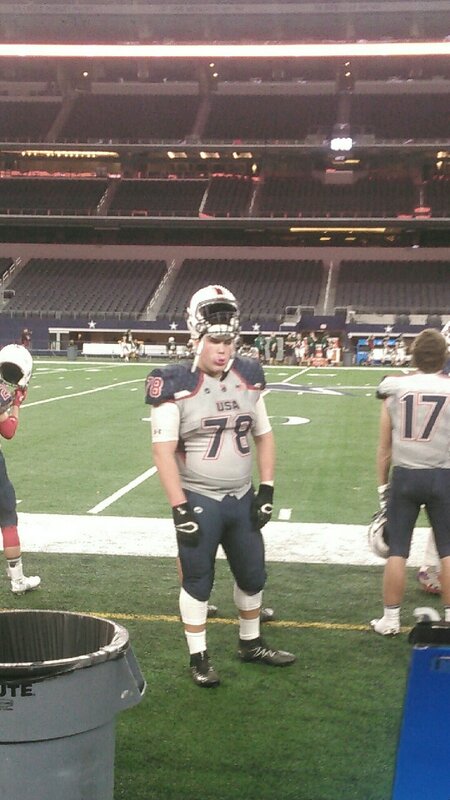 Isaak Gutierrez was selected to represent team USA in the International Bowl in January. He went to Arlington, Texas to play with some of the top high school talent in America.